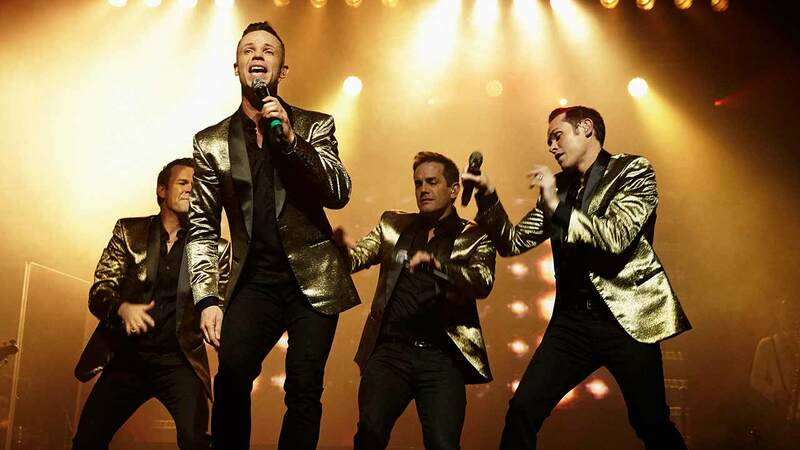 Human Nature has become the uber popular singing group and current Vegas headliners that were named “Best Singers” by the Las Vegas Review Journal, no easy feat. This feel-good quartet sings the audience through a musical voyage from the soulful sixties of Motown’s greatest songs all the way through the pop music’s biggest chart toppers. You might find yourself singing along with the guys so just don’t do it too loudly and throw them out of harmony. Discovered by none other than, Smokey Robinson, they perform with a world-class band composed of seven musicians who complement the show and make this top-selling group really shine on the Vegas stage. Blending incredible harmonies that would make the ‘doo-wop gods’ proud, it’s no wonder that Human Nature has received almost 30 platinum awards for their millions of album sales. Considered to be one of Australia’s greatest modern entertainment exports, Human Nature has become a staple on The Vegas Strip and a guaranteed good choice for entertainment that everyone can enjoy. They were awesome. Would go again in a heartbeat. Great job guys.